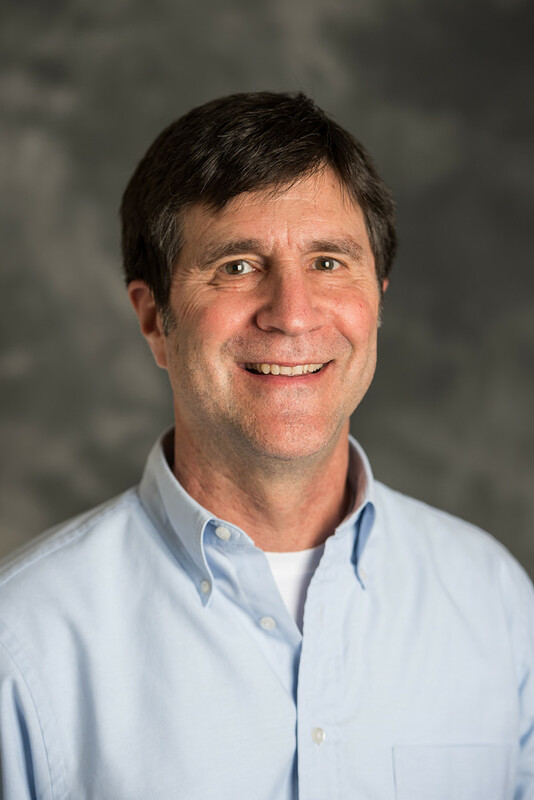 Dr. Pete Giordano, professor of psychology, has been appointed to the Editorial Board of Cultural Psychology, a specialty of Frontiers in Psychology. Founded by scientists in 2007, Frontiers is a community-rooted, open-access publisher driving innovations in peer review, article-level metrics and research networking. The “Frontiers in” journal series hosts 54 journals covering more than 350 academic specialties, with a network of over 200,000 leading researchers worldwide. Frontiers is a registered member of the Open Access Scholarly Publishers Association and was recognized by the ALPSP Award for Innovation in Publishing in 2014.